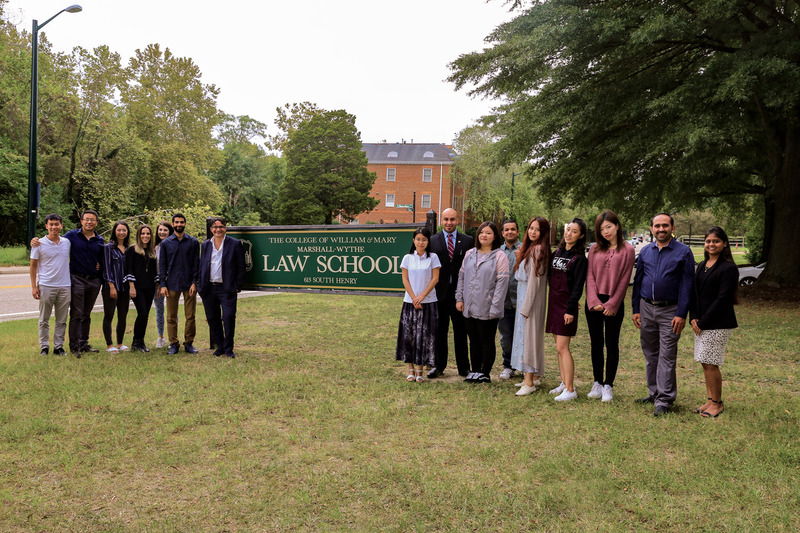 Welcome to the College of William & Mary Law School's Master of Laws Degree program! Our innovative LL.M. program is designed for foreign-educated students and attorneys who want to compete in an increasingly globalized legal world. We have been welcoming students from all over the world since 1989. Our flexible start date allows students to begin in the fall or spring! Our traditional two-semester, full-time program begins in the fall or spring semester and ends with graduation in mid-May or January. All students participate in a mandatory Law Week, which begins one week before the official start of the semester, and includes a series of classes about the American legal system as well as legal writing and research. Students are required to participate in all Law Week events. Mandatory Law Week for the Fall Term: August 19-23, 2019. The required Legal Writing & Research (LW&R) course begins August 19 with classes held each day during Law Week. The normal LW&R course schedule will be in effect as of August 26, 2019 for the balance of the fall semester. Mandatory Law Orientation for Spring Term: January 4, 2019. Our three-semester, full-time LL.M. program allows students three semesters of coursework, including a specialization in a chosen legal field. All admitted students will be considered for merit-based scholarships at the time of application. Our LL.M. students create their own program of study by either choosing a broad survey of courses or focusing on one of our many practice areas, such as business law or environmental law. Unlike many LL.M. programs, our students take classes with their J.D. student colleagues. Many also take the coursework necessary to qualify them to sit for the New York State Bar or other Bar Examinations. We encourage admitted LL.M. students to enroll in the Legal Advantage Program, which is offered from mid-July to mid-August. This optional program is designed to help students become accustomed to the rigorous demands of law school in the United States and to improve English communication skills. 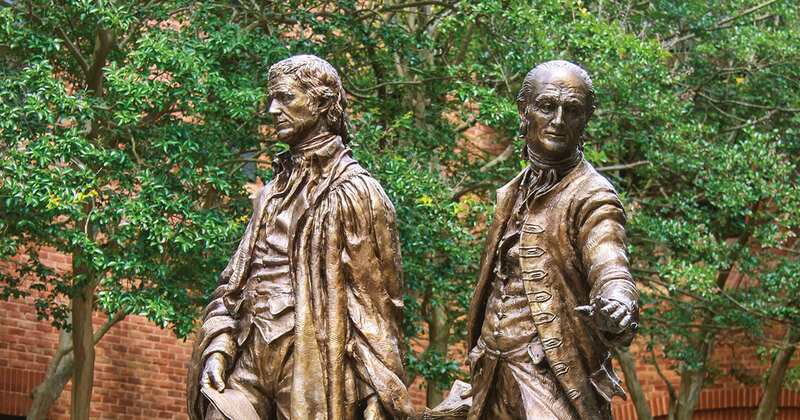 Education at William & Mary is not limited to the classroom. Throughout the year, we offer many programs and activities to enhance our students' legal study. LL.M. students have access to all of the conferences and lectures held at the Law School (such as the Supreme Court Preview in the fall), and a number of special events organized just for them. Apply now to join the William & Mary family! LL.M. students receive practical training in U.S. legal skills More.